I can’t remember if I have gone on about this before but I increasingly think that just visiting a country in fact tends to reinforce pre-established judgements. You see what you expect to see and go home with stronger conviction. To have any real understanding of the country you have to live and more importantly work there for at least 2 years. Learning the language is also key to any real knowledge. I have lived and worked in Algeria, Switzerland, France, the USA and now Japan. In the first four countries my leaving concept of the country was very different to that I held after say 6 months. This was especially the case in the US. Everyone is an expert on the US especially if they have never been there. As for Japan I have been here for 16 months and have no idea what is going on but I am trying. Today I go to hospital. My colonoscopy adventures revealed 2 largish polyps that have to be removed. I go to the Chubu Hospital to have preliminary check and fix date for the operation. 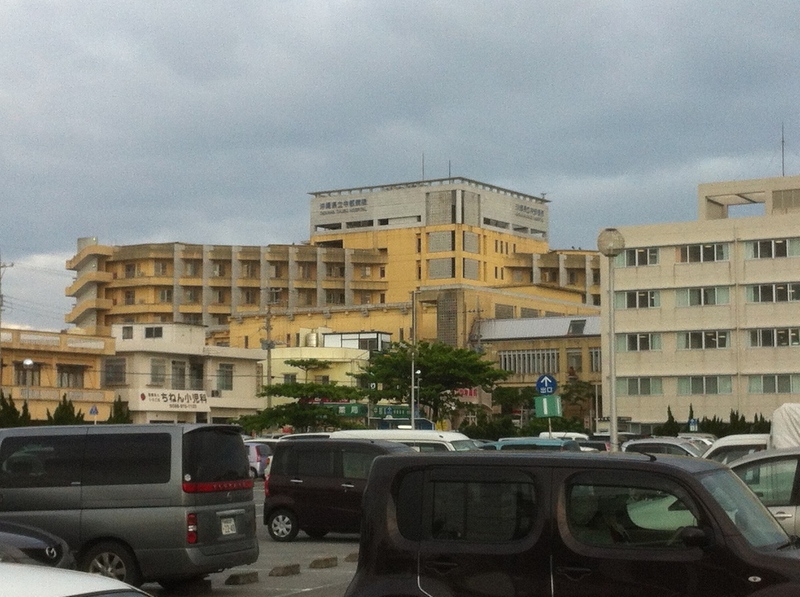 Chubu is a bog standard Okinawan public hospital. I have no interest in going to a fancy private place. He speaks quite good English and explains what he is going to do to my tubes. We fix the date. I have a blood test in Japanese and am then told to go off to get my medicine and food. 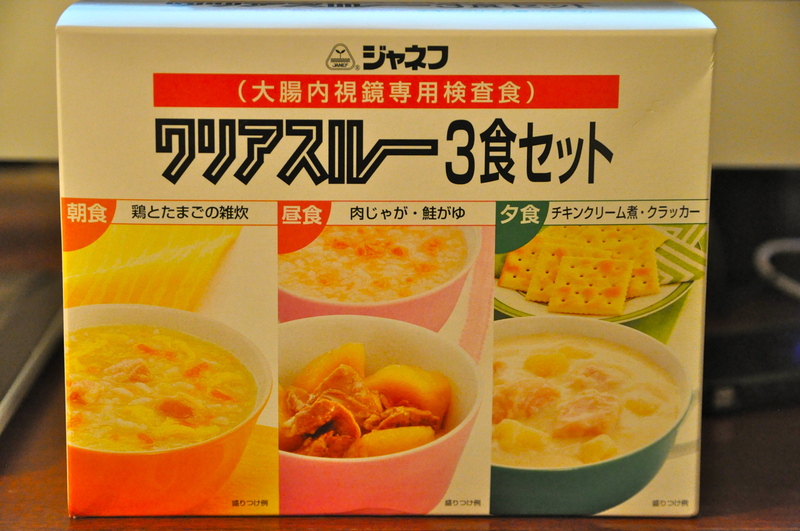 Food – yep the day before the operation I have to eat special stuff. I buy it at the hospital shop. The medicine I get at a dispensary place in the hospital. I am very proud of myself as I negotiate all of this in Japanese and mime. Try miming colonoscopy. You then go to the checkout and pay. 3,000 yen approx $36 for the consultation blood test and the dope. It is doing this sort of thing that gives insight into a country. A shrine in Kyoto, beautiful as it may be, does not give much knowledge. 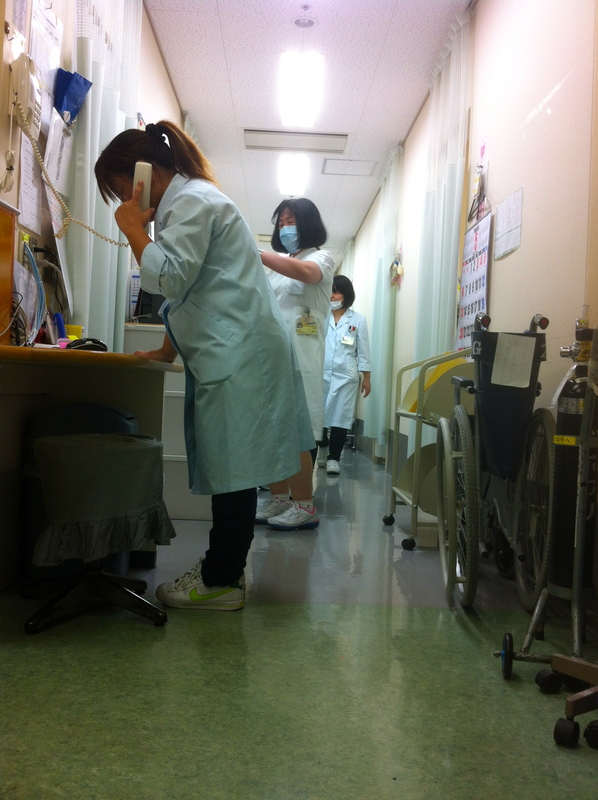 Grimy hospital in Uruma city does.